How many of you know about Genghis Khan, the greatest conqueror of all times? For such readers that have little knowledge about the Mongolian Emperor, here are the 15 interesting Genghis Khan facts. The greatest leader of the Mongols-Genghis Khan was a tyrant and conquered almost 12 million square miles of territory across the world. His rule can be regarded as one of the most hazardous thing in the history of the world as he wrecked havoc on the lands he conquered, and went on massacring people who opposed his tyranny. He died in 1227 with little record of his death and burial. With millions of deaths in his kitty, this Mongol leader opened the silk route and was the pioneer who can be credited with inventing the modern day postal system. It’s time that you dig a little deep to know him better with these amazing facts about Genghis Khan. Nothing much is known about the great Mongol leader’s burial or how he looked or how he died, but according to Genghis Khan biography written by experts, it has become quite evident that Khan had a difficult childhood that was marked with brutality and hardships of life common to the Mongol way of living in medieval times. The tyrant grew up in the Steppes, a hard terrain coupled with brutal incidents that shook his very inner child. Firstly, his father was poisoned by the Tatars when he was merely nine years old. Secondly, the tribe to which he belonged, forced out his family comprising of his mother and 7 children. Throughout his childhood, Genghis Khan struggled to keep alive. When he was a teenage boy, he was kidnapped by rival tribal clans along with his wife, and was forced to work as a slave. Once he escaped from their clutches, he went on to become a brutal warrior. May be its merely a rumor that the Great Khan murdered almost 40 million people in his conquests, as we are not sure because no written proof exists that suggests of the same. However, according to historians, he may have killed approximately 40 million when he marauded along with his strong army to China and Iran. In China he killed millions, whereas, in his battle with the Khwarezmid Empire, he took the lives of 3/4th of the population. His murderous invasions helped to cool down the planet in the process and helped reduce the world population by approximately 11 percent. 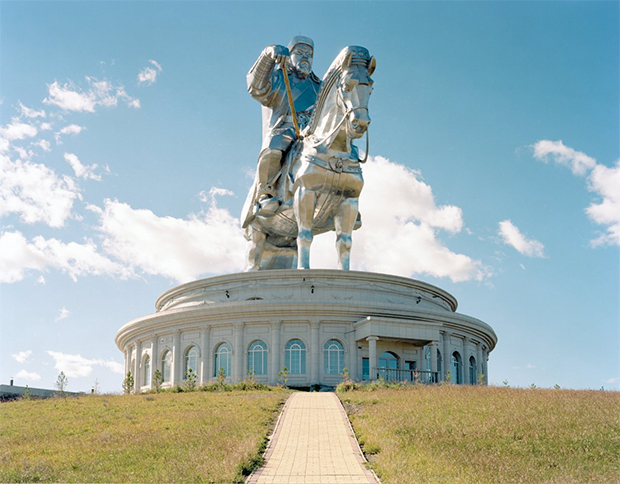 Since there aren’t enough facts about Genghis Khan and his life history, we do not know much about this tyrant. But, as per expert’s findings, there are a few things that have surfaced. There is a place called Ikh Khorig that Genghis Khan declared sacred. This place is located in Mongolia and there is one peculiarity about it. Its only the members of the Mongol Royal Family that could enter it. Also, the Darkhat, a clan of warriors considered to be the crem de la creme could enter. This particular warrior clan guarded the entrance of Ikh Khorig with their life and would kill anyone that tried for an entry. The Darkhat were in this sacred job till 1924. Genghis wasn’t the real name of this ‘great tyrannical warrior’ we now know as Genghis Khan. 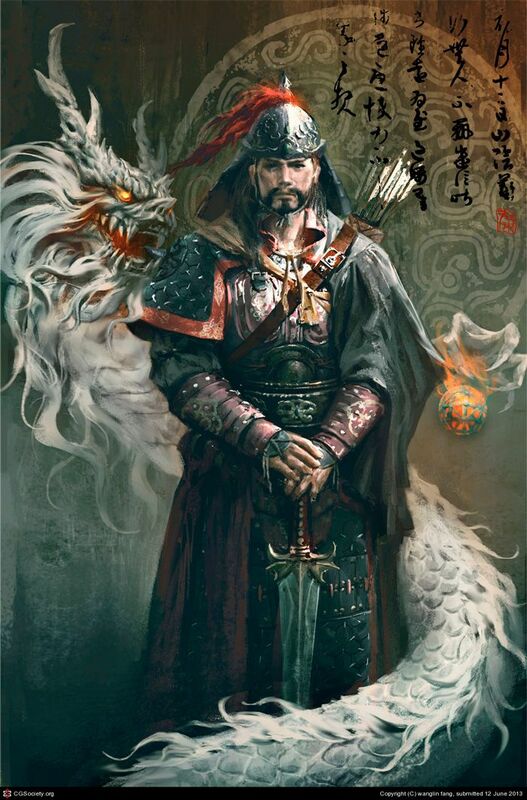 He was born as Temujin, meaning ‘of iron’. Though, its not known for sure when he took birth, but most historians put the date to be 1162 when he was born by Onon river’s banks. Genghis on the other hand meant ‘supreme ruler” and most probably was given to Temujin only in 1206 when he assumed the position of the leader of the Mongols. It was during the meeting of tribes called Kurultai that Temujin became Genghis Khan for his clan and went on to be the greatest marauders of all times. Though, Genghis Khan was infamous for his tyrannical personality and savage ways of killing his opponents, the warrior of the Mongols was tolerant of other religions. Wherever he marched along with his army and conquered the territories, he would openly accept the local religion and wouldn’t do anything to crush it or its followers. Its an irony that while on one hand, he brutalized people, on the other hand, he passed various laws for practicing religious freedom. He also granted tax exemptions to sacred and religious places. A liberal as far as religion was concerned, Khan was quite interested in spirituality. He supported Christianity, Buddhism, and Islam and also prayed before embarking on any campaign.